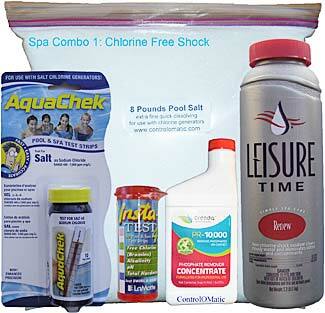 ChlorMaker DO Drape Over Saltwater System Hot Tub and Spa Chlorine Generator. Low 5 volt dc output. Certified to CUL and UL. Simple button press for changing the power level. Clear cell allows for easy inspection of the titanium plates. Plates are removable for cleaning if necessary. 3 Titanium plates coated with Ruthenium Oxide for 7500 hours of chlorine production. Low 2000 PPM NACL salt concentration for chlorine, or 3000 PPM NABR for bromine. Plug and play simple installation, no spa modification required. Up to 30 grams per day chlorine production. The ChlorMaker operates on a 3 hour cycle and will automatically make chlorine for part of each 3 hour period. It will make chlorine 8 times a day and you will not need to manually add chlorine unless you are shocking the spa water after periods of heavy use. The ChlorMaker DO will definitely reduce the maintenance requirements of your spa and significantly reduce the amount of chemicals you may be currently using. Boost Mode: Automatic chlorine production boost after spa use! ChlorMaker DO will adapt to changes in your spa automatically, adjusting to water temperature and changes in spa usage. 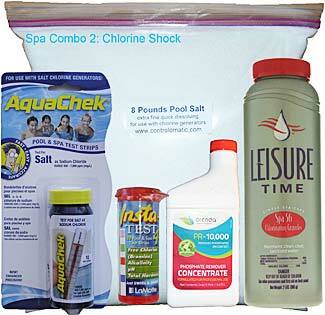 When you are using your hot tub or spa more often, ChlorMaker DO will make more chlorine, keeping your tub clean and clear! ChlorMaker DO is uniquely built with a reverse polarity, self-cleaning design. ChlorMaker DO is designed for spas up to 1000 gallons and can produce up to 15 grams of chlorine per day. Proper spa maintenance leads to the water in your spa or hot tub being crystal clear and smelling nice. If you forget to add chlorine or bromine for a single day or the chlorine feeder runs out and you don’t refill it that could lead to spa problems. Due to the higher temperature of the water the chemical balance is critical to be continuously maintained to keep it safe. 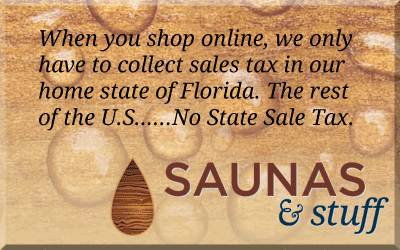 Proper spa maintenance leads to your spa being safe when you want to use it. Even if the water looks good you should measure the chemical balance before use. Spa chlorine generators can greatly reduce spa problems and spa maintenance as they continuously make chlorine (or bromine) every day so you don’t have to. The ChlorMaker DO makes chlorine on a 6 hour cycle. Every 6 hours it starts making chlorine, and based on the power level it will turn off at some point in that 6 hours and remain in standby mode, then at the next 6 hours it will start again. At power level 5 it will be on for 1.5 hours out of every 6.
automatically adjusts for changes in temperature and spa usage. 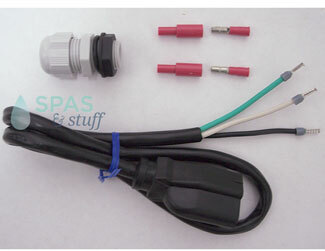 110 Volt Plug in or Hard-Wire to Spa Pack.